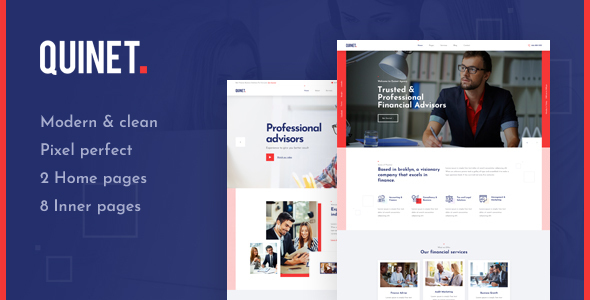 Morsum PSD template include 15 editable PSD layouts. You can easily change style, graphics, layouts and fonts with Adobe Photoshop CS1 or higher. 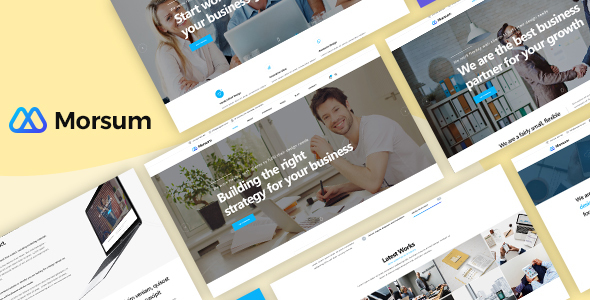 This template perfectly suits for business companies, design & development agencies, , personal portfolio, creative minds, blogging and for landing pages as well. Use thistemplate to create any interactive website you want. We used the latest design standarts to make sure it fits for WordPress as well. 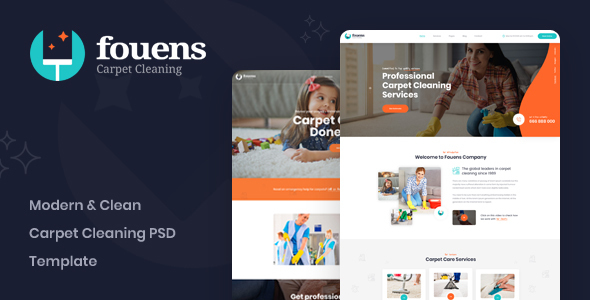 Fouens is a stylish, modern & fresh Carpet Cleaning Company PSD Template. It is designed for carpet cleaning, home cleaning services, maid service agency, other cleaning, repairing and maintenance service companies (both residential and commercial). The psd template is well organized and very easy to edit and modify. 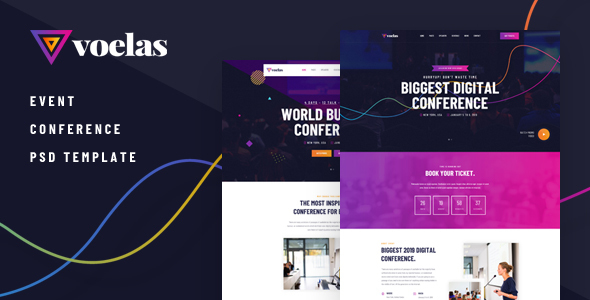 Voelas is a modern and fresh PSD template for multipurpose event and conference website. This amazing template specially designed for conference, event, seminar, exhibition, congress, meeting, business conference, meetup websites and any kind of event management company or individual event websites. Moling is very versatile Moving and Storage Business Services PSD Template. Moling is perfect design for companies that provide moving, transportation, logistics and packing business services. It also covers the packing services, corporate loading company, lifting firms and transporting etc. 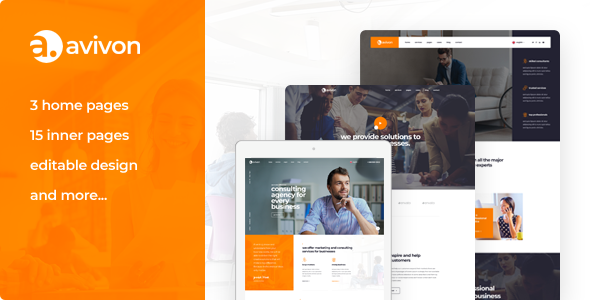 Widocline – is a professional window cleaning services PSD template. It is suitable for businesses like windows cleaning, home cleaning, home repairs and services company, Basically, it is perfect for any home repair, services and maintenance business. 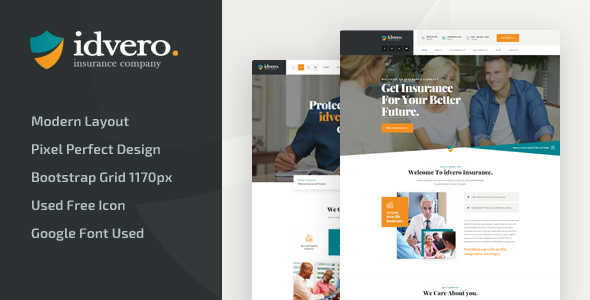 Idvero is a modern Insurance Company PSD Template. It is a perfect solution for the company or individual from insurance services agency, business consulting bureau, investment advising company, finance or tax assistance firm. The psd template is well organized and very easy to edit and modify. We are proudly presenting Ostion. 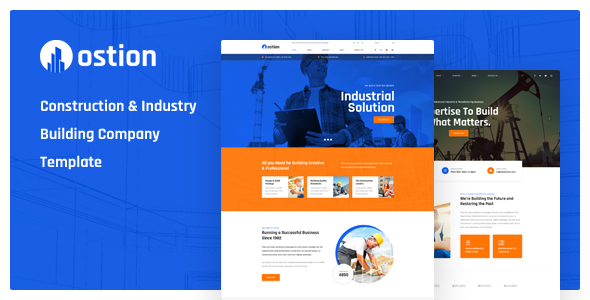 The best psd template for construction, industry, architecture, engineering, manufacturing, building services and other construction related services. The psd template is well organized and very easy to edit and modify. 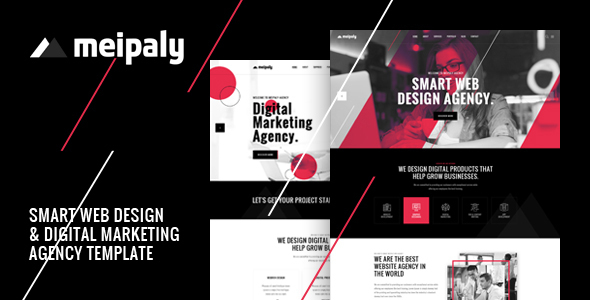 Meipaly is a powerful Digital Services Agency PSD Template. It is highly suitable template for companies that offer Web Design, Digital Marketing, SEO Services and all other internet marketing and services related agencies. 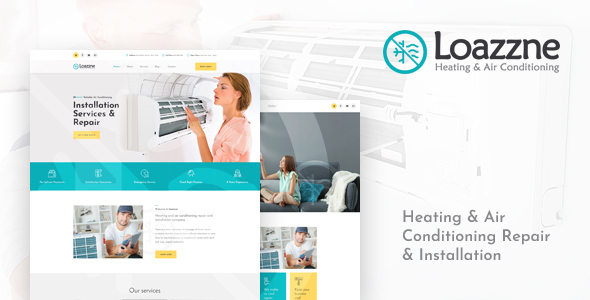 Loazzne – is a modern & professional PSD template for air conditioning, cooling/heating, HVAC and ventilation services. It is also very good for any other home repair, services and maintenance businesses.